Every year, the American Institute of Architects (AIA) celebrates National Architecture Week on the week of Thomas Jefferson's birthday. Jefferson's skills as an architect are sometimes overshadowed by the great statesman's other accomplishments—as a Founding Father and U.S. President, Jefferson helped shape the new nation. But his avocation as a citizen architect gave the young United States some of its most iconic buildings. Mr. Jefferson was more than a President—he is America's Renaissance Man. Jefferson's apprenticeship was in law and not architecture. 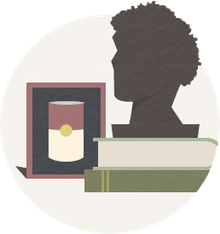 Nevertheless, he studied design through books, travel, and observation. Thomas Jefferson has been called not only Monticello's "gentleman farmer," but he was also a "gentleman architect," a common practice of the well-to-do before architecture became a licensed profession. When 20th century architect John Russell Pope developed plans for the Jefferson Memorial in Washington, D.C., he found inspiration from Jefferson's own designs. The domed memorial is often compared to Jefferson's home, Monticello. "Architecture is my delight, and putting up and pulling down, one of my favorite amusements. "—1824, Quotations on Architecture, ©The Thomas Jefferson Foundation, Inc. All rights reserved. "I send by this conveiance designs for the Capitol. They are simple & sublime. More cannot be said. They are not the brat of a whimsical conception never before brought to light, but copied from the most precious the most perfect model of antient architecture remaining on earth; one which has received the approbation of near 2000 years, and which is sufficiently remarkable to have been visited by all travellers. "—1786, Jefferson to James Currie, Quotations on Architecture, ©The Thomas Jefferson Foundation, Inc. All rights reserved. Architecture built during the 15th and 16th centuries, a time we call the Renaissance, moved away from Gothic flourishes and toward a more Classical form. The style of Renaissance architecture was a rebirth of Roman and Greek orders. The Renaissance dusted off the ways of the Middle Ages and became a time of new discoveries and cultural advances. Science, art, and literature flourished with the help of new inventions, like Gutenberg's printing press. Eager and curious people like Michelangelo, born in 1475, dabbled in all things new—like a real man of the Renaissance. Being born in 1743 doesn't make Mr. Jefferson any less of a Renaissance Man. Why? Because Jefferson, like Michelangelo, was multi-talented—third President of the United States, author of the Declaration of Independence, designer of many buildings, a Virginia farmer, musician, and a scientist who studied the Virginia skies with his many telescopes. Online Etymology Dictionary claims that what we call the Renaissance in history is a name given by the French in the 19th century. And Renaissance Man? Well, that name didn't exist until 1906—well after Jefferson AND Michelangelo. Maybe Michelangelo is the best known Renaissance Man, but Jefferson is our homegrown man of many hats. Thomas Jefferson, Third President of the U.S.
Sources: "Thomas Jefferson" by Gordon Echols, International Dictionary of Architects and Architecture, Randall J. Van Vynckt, ed., St. James Press, 1993, pp. 433-437; Montpelier and Madison's Tomb and Monticello by Emily Kane, American Studies program, University of Virginia; Capitol Timeline, Commonwealth of Virginia; Club History, Farmington Country Club; History of the Rotunda, Rector and Visitors of the University of Virginia at www.virginia.edu/uvatours/rotunda/rotundaHistory.html. Websites accessed April 26, 2013. 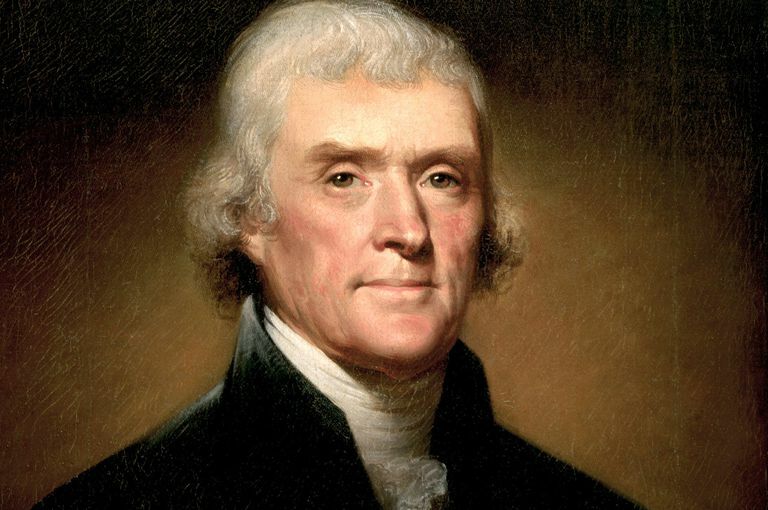 How Did Thomas Jefferson's Punitive Law Backfire?